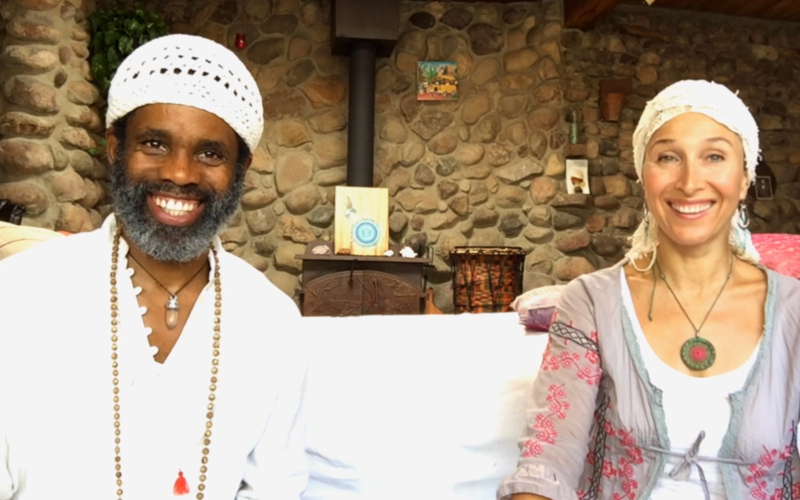 Aykanna’s November vlog series focuses on the transformative power of chanting mantras. 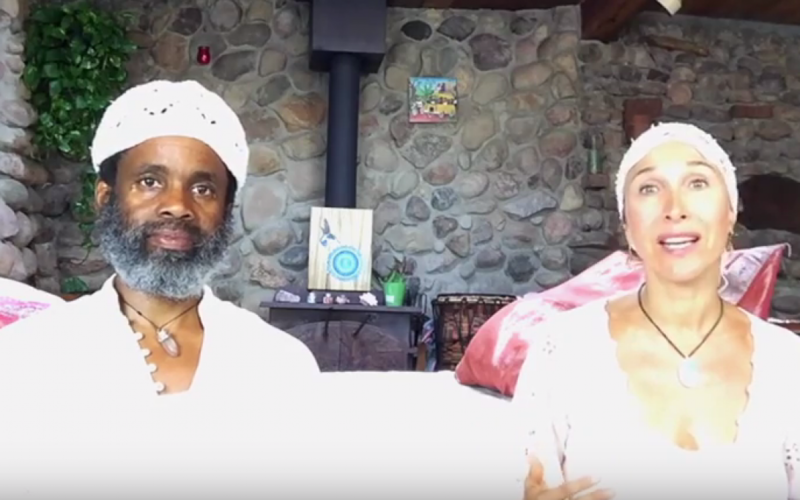 In the first of this four part vlog series, Aykanna discusses the technology of mantra, and why it is so powerful. 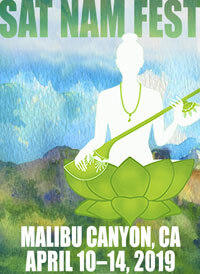 They discuss the correct way to chant mantras, and lead us through a beautiful mantra meditation to create miracles, bring prosperity, happiness, and protects us from calamities. 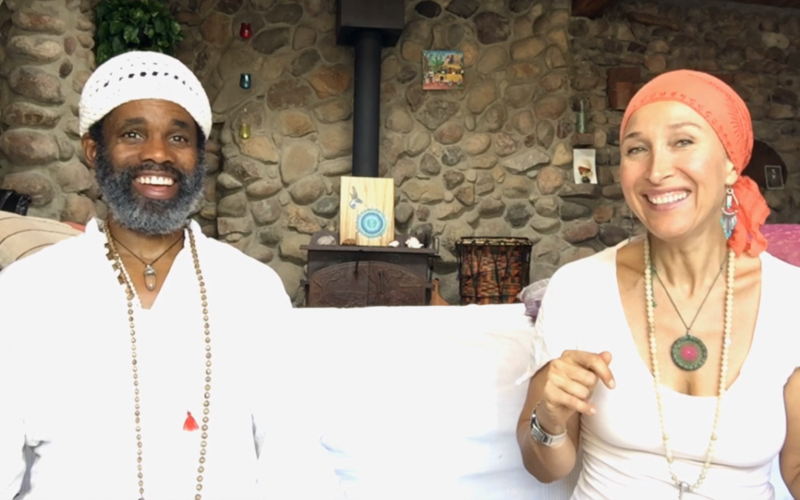 In the fourth of this four part vlog series, Aykanna teaches us how to meet life directly, to re-pattern our habits of avoiding discomfort, and to start fully living our lives. They lead us through the 4-stroke breath for rejuvenation, a powerful practice to de-stress and bring the nervous system back into balance. Aykanna reminds us to take time to slow down, relax, and recharge. Stress is a state of mental tension – it is literally a state of mind. We can manage and flow through this state of stress by learning to intentionally relax. 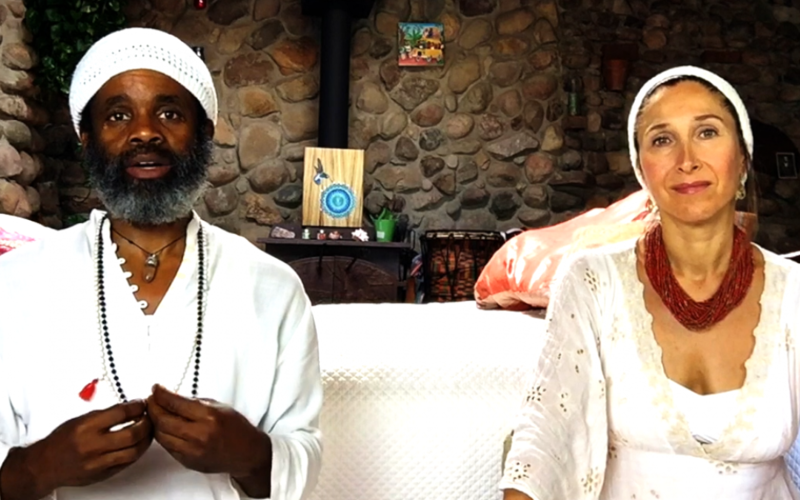 They also lead us through a meditation to bring about powerful energy to elevate your consciousness. Aykanna’s October vlog series focuses on stress. In the second of this four part vlog series, Aykanna discusses ways to manage stress in our lives. They also lead us through a meditation to stimulate the chakras and feel wonderful! Aykanna’s October vlog series focuses on stress. In the first of this four part vlog series, Aykanna discusses some of the causes of stress and its impact on our bodies. They also talk about ways to release stress and tap into vitality, including leading us through a simple pranayam to alleviate stress. Aykanna’s September blog series focuses on the mind. 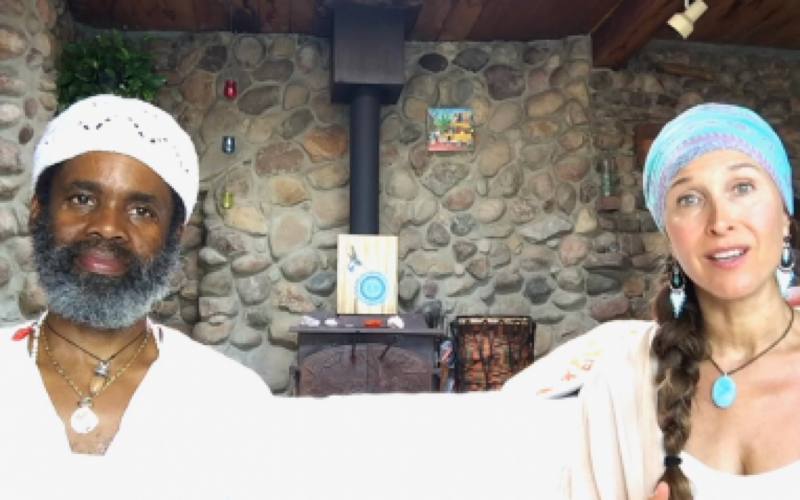 In the fourth of this video series, they talk about the neutral mind and how it allows you to live a life of compassion and service.